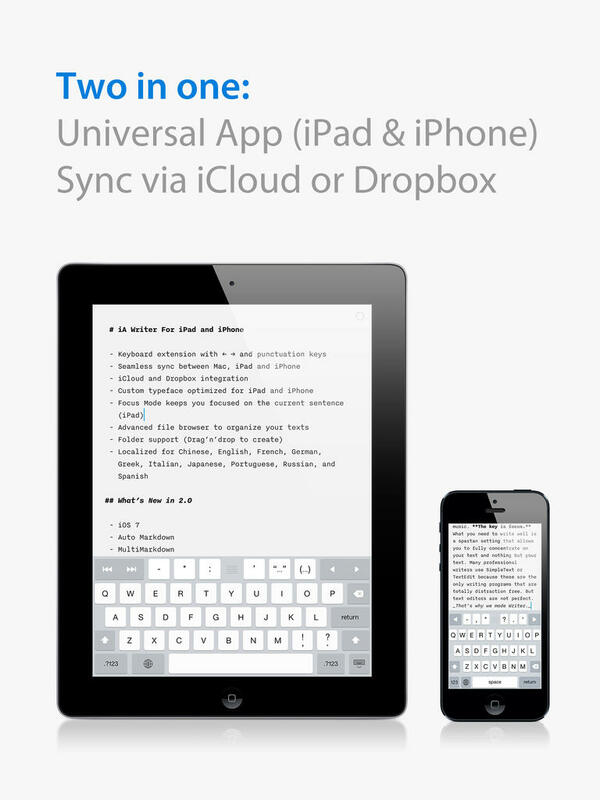 The popular iOS text-editing app iA Writer has finally been updated and redesigned for iOS 7. The current major version of Apple's mobile operating system was released back in September last year, most notably featuring a dramatic redesign of the interface that powers iOS devices. 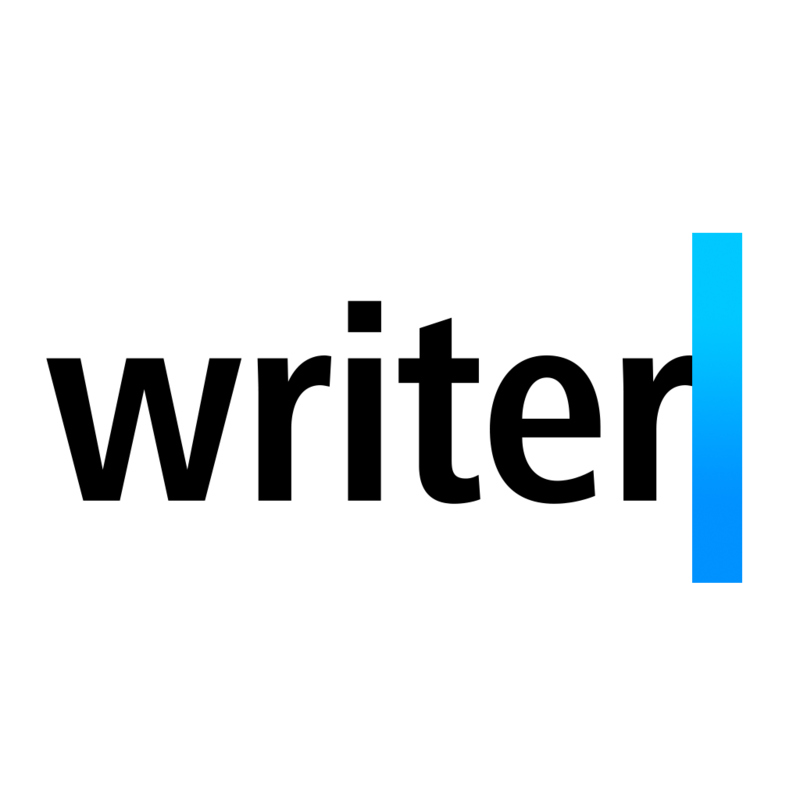 A couple of months later, Information Architects did came out with an iOS 7-optimized writing app, not as an update to iA Writer, but in the form of a brand new app called Writer Pro. It's only now, nearly 10 months later, that iA Writer itself began playing nice with and looking nice on iOS 7 with the release of its 2.0 update. Indeed, iA Writer 2.0 brings about the long-awaited iOS 7 design refresh of the acclaimed writing app, highlighted by its use of the iOS 7 keyboard, flat UI elements, and simple glyphs, among others. The app's iOS 7 optimization also extends to its support for the operating system's larger text options. 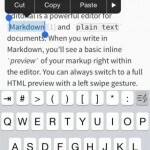 Aside from iOS 7 optimization, iA Writer 2.0 also adds support for Auto Markdown and MultiMarkdown, plus various other improvements. 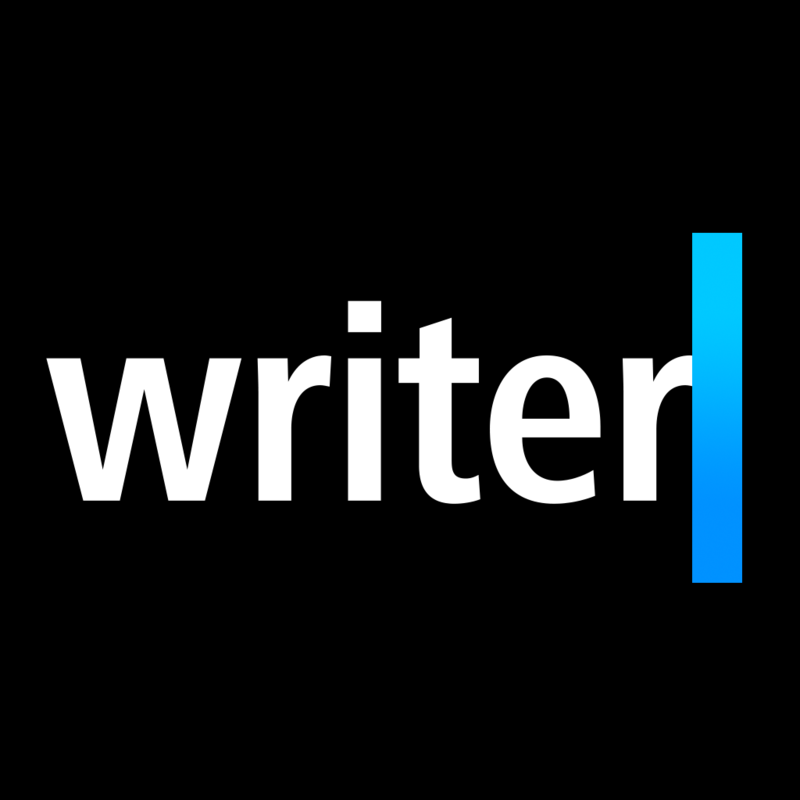 Compatible with iPhone, iPod touch, and iPad running iOS 7.1 or later, iA Writer 2.0 is available now on the App Store as a free update or as a new $4.99 download. Prior to this update, iA Writer was updated late last August with automatic document naming, improved Dropbox integration, an enhanced keyboard bar, and more.